Promega promises to reply to you within 48 hours, and, as we manufacture in France, we commit to a delivery period of 4 to 5 weeks. Our drawing office and our manufacturing workshop are at your disposal to talk over all your radiation–protection projects. We are permanently on the lookout for new technology with the aim of improving our products. Our production carries a two-year guarantee. Our workshop is at your service for any repair even if it is not covered by the guarantee. 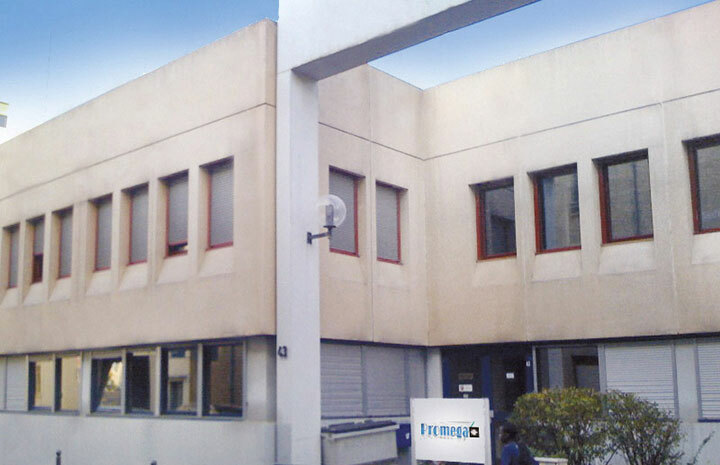 The Promega Company has been the only French manufacturing company since 1990 making radiation-protective clothing and accessories and supplying numerous public and private establishments in the medical, nuclear, military and industrial sectors. We regularly sell our demonstration aprons at low prices, contact us !